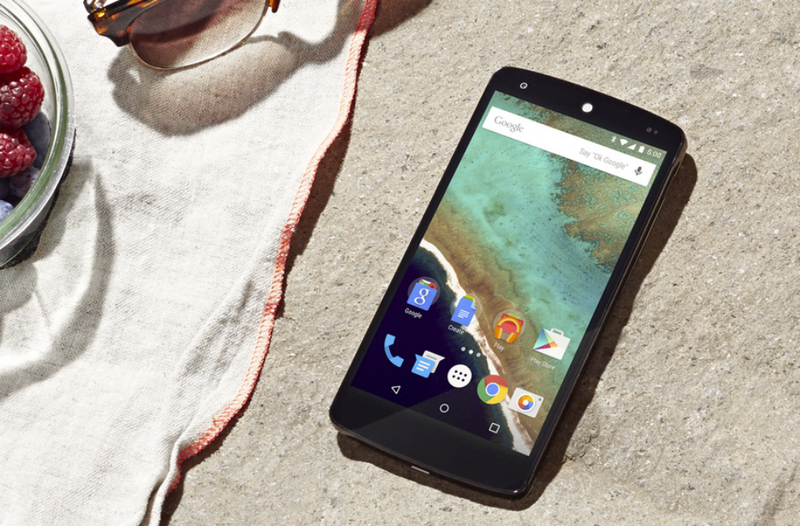 According to Sprint’s support community, the Nexus 5 is getting its update to Android 5.0 “Lollipop” starting today. The build will rollout in “batches” as build LRX210. If that’s the case, then don’t be surprised if factory images arrive as well. Be on the lookout! 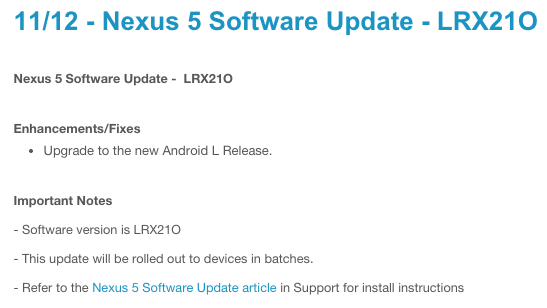 If you own a Nexus 5, feel free to check for the update we have all been waiting for. Update: It’s true, Google announced the update. Update 2: Factory images are already out. Download them here!